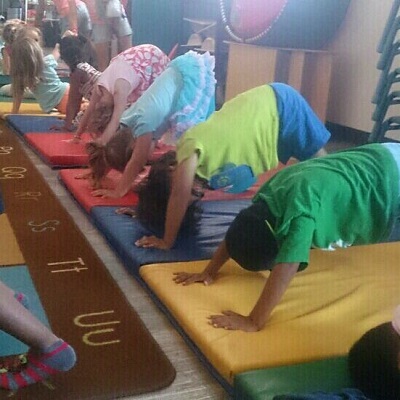 Learning Pathways offers a yoga program designed specifically for young children. Classes are taught in 4-week sessions, once per week and will be 30 minutes in length. 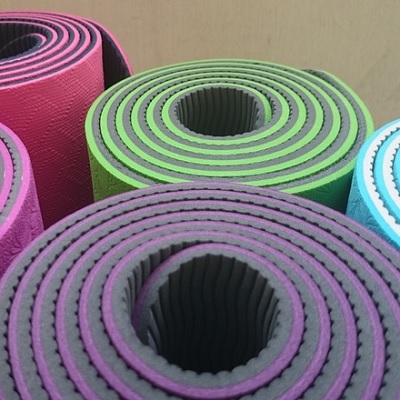 Yoga is beneficial to children in many ways. 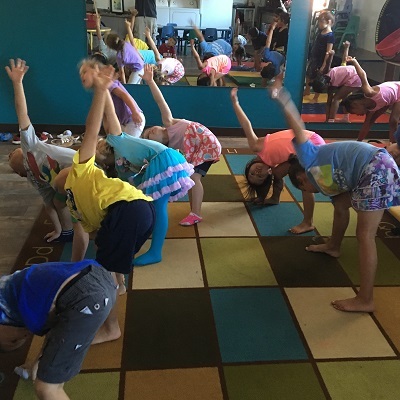 Because children encounter emotional, social, and physical challenges or conflicts, a dedicated and intentional yoga practice that includes breathing techniques, behavioral guidelines, and physical postures can be incredibly valuable to children. The breathing, the concentration and the poses will actually assist your child in the ways they learn to act or react to situations in their lives.